One of the most unique features of Desert Mountain, which differentiates itself from other golf clubs in Scottsdale, are the private hiking trails. Desert Mountain privately owns hundreds of acres along the Continental Mountains. The Club has created a sensational private trail system for its members. 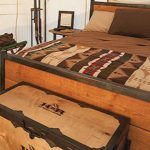 The Desert Mountain Club and HOA are partnering to expand the trail system at the Ranch this year. A new multi-use trail was approved by the Trails Committee in January and is in the process of being built. A shorter hike than most of the other trails, the new Sentinel Trail connects Brangus Way to the Bronco Butte Trail. It is only about a mile in length, but the connection it makes forms loop trail that promises diverse scenic views across a larger area of land. Two spur trails, paths that split off of the loop trail to take visitors to scenic areas, were created to allow for horseback riding to a few beautiful vistas near the Ranch. 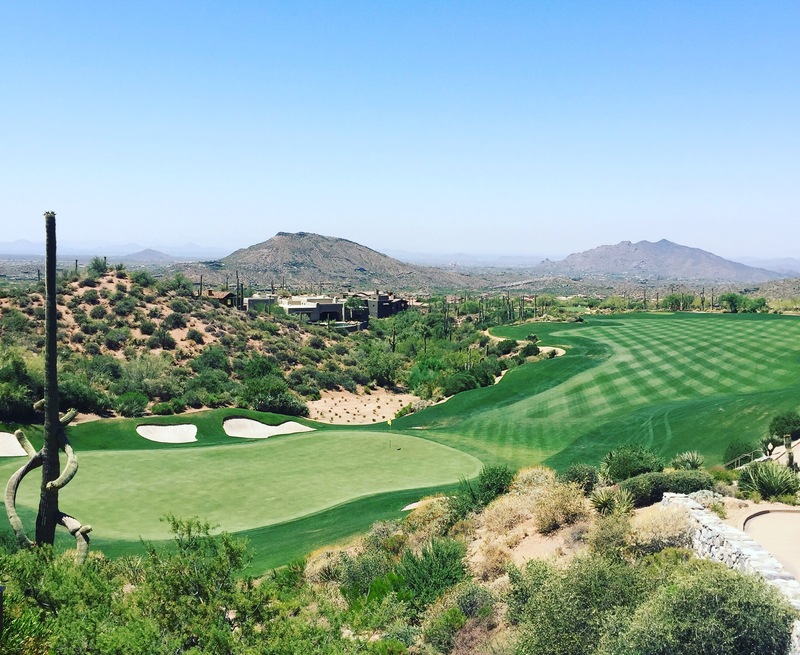 These trails offer unparalleled views for Desert Mountain’s members. The Desert Mountain hiking trails are for the use of both hikers and equestrian riders. As always, please remember that horses have the right-of-way when you encounter them on any of the trails. 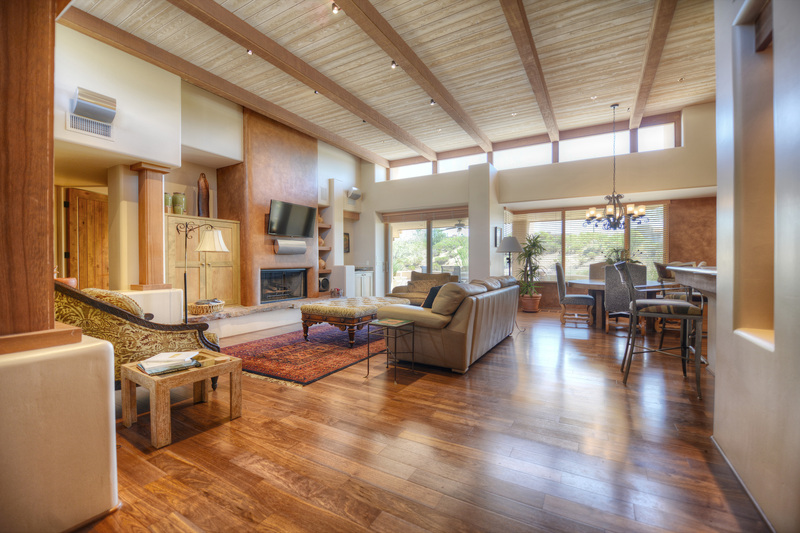 If you’d like a private showing of homes for sale in Desert Mountain, feel free to give me a call. I would be pleased to show you any of the homes currently available. 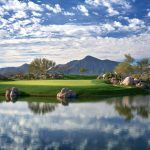 I specialize in selling homes in Scottsdale’s finest golf communities including Desert Mountain, Mirabel, Estancia, Troon and Desert Highlands.